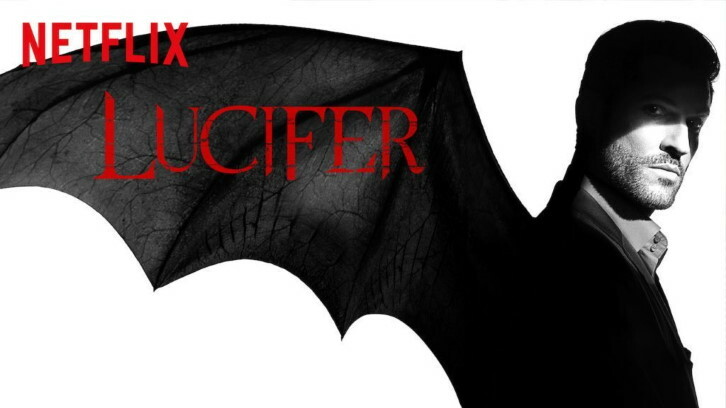 Episode 4.03 of Lucifer will be called "O, Ye Of Little Faith, Father". Episode 4.02 of Lucifer will be called "Somebody's Been Reading Dante's Inferno". Episode 4.01 of Lucifer will be called "Everything's Okay".